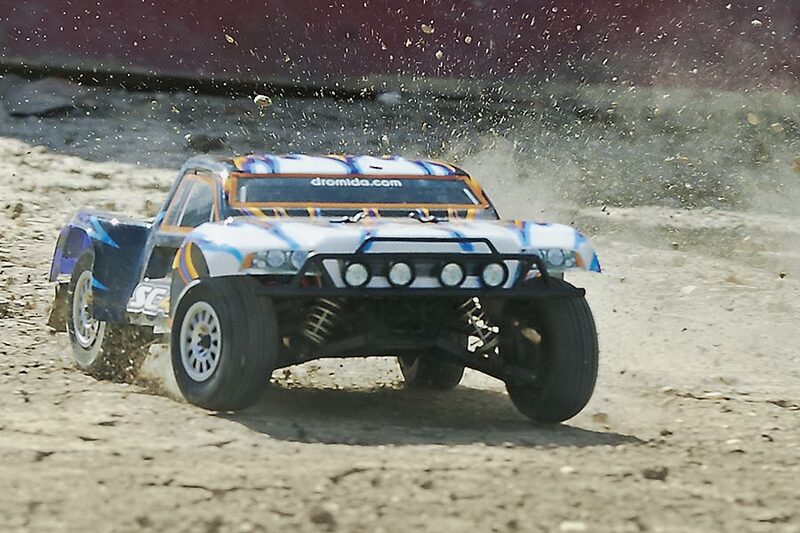 Dromida, has been a favorite among R/C fans since they came onto the scene in 2013. 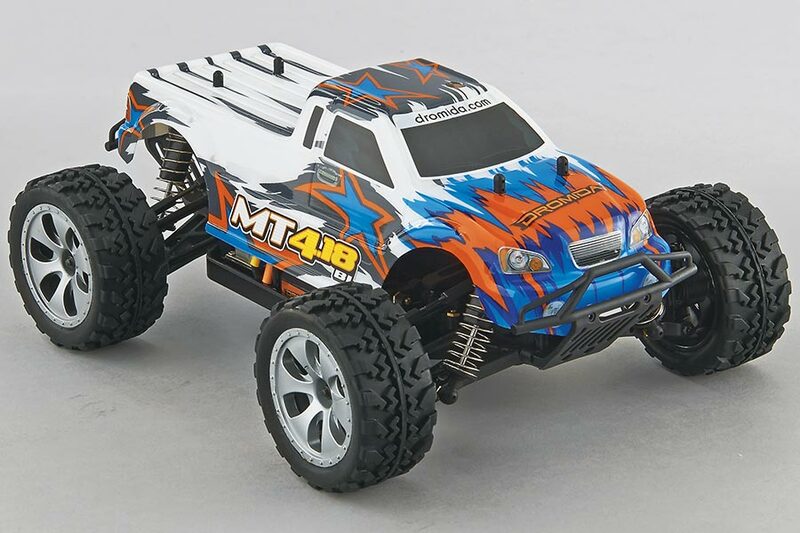 Since their inception, they have been adding upgrade parts and new vehicle choices to their lineup, keeping things exciting for entry-level hobbyists. After releasing an add-on Brushless Speed Kit (featuring a 5300kV brushless motor, speed control, receiver, 12T pinion gear, 13T pinion gear, motor screws and upgraded steering linkage) not long ago, they’ve gone all-in with brushless power by releasing their Speed series. 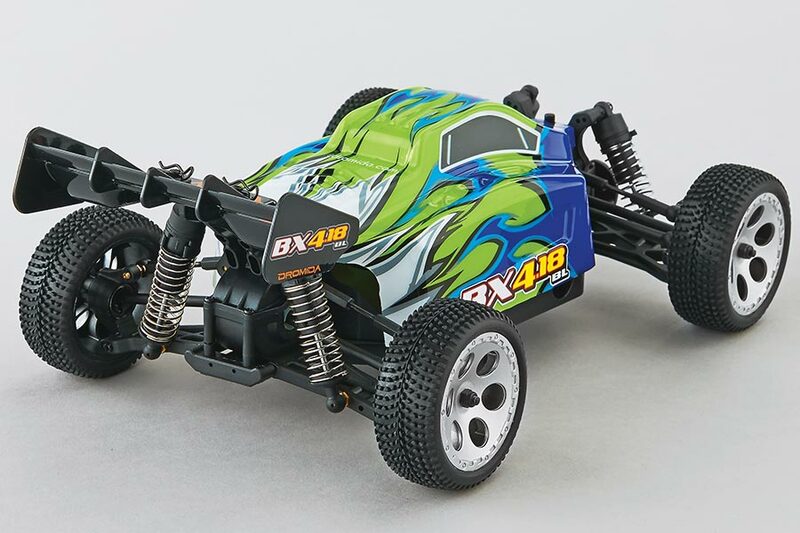 While you won’t find any new vehicle types in this new fleet, you will find every model that they offer as a brushed version in this new brushless configuration. Given the expanded lineup of vehicles, you’ll find a little bit of everything from Dromida. 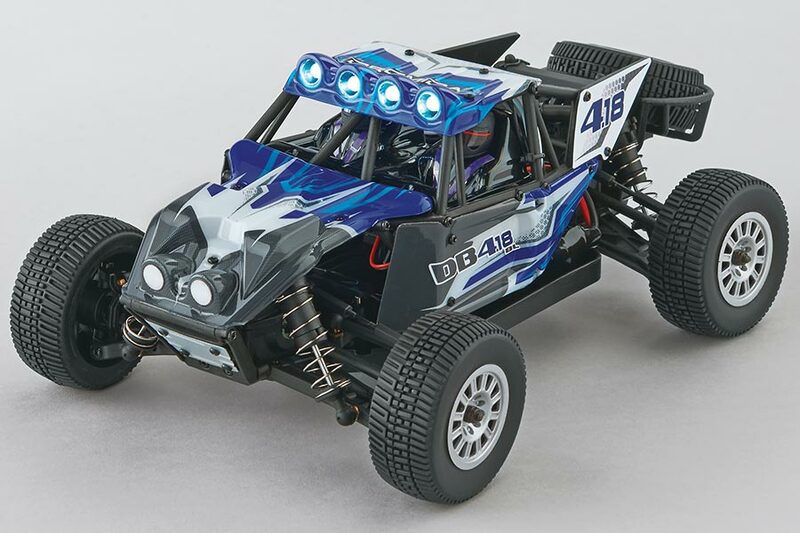 From short course trucks, to off-road buggies, to monster trucks, they’ve got a 1/18-scale machine that’s sure to suit anyone. With the added power and performance upgrades, the price has been bumped up a bit too. While these new options aren’t in the sub-$100 range, they do sit at a comfortable starting price of $149.99. 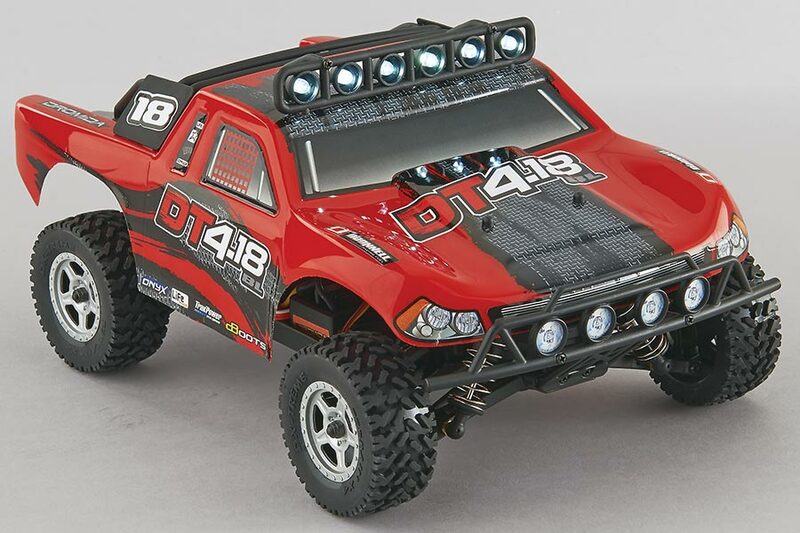 Is your brushed Dromida R/C vehicle in need of an upgrade? Check out the Brushless Speed Kit ($87.82 at Amazon.com) and give your machine a little extra zip!